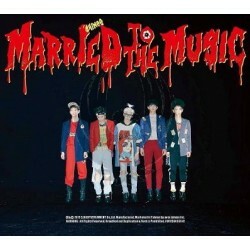 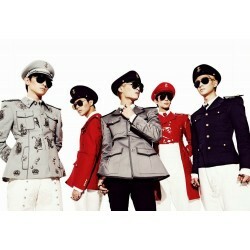 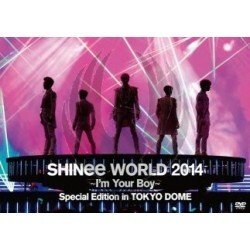 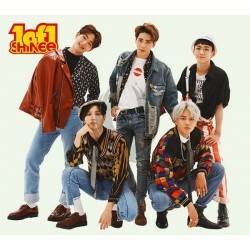 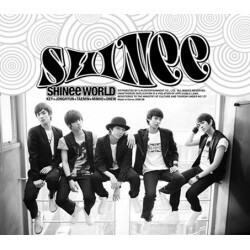 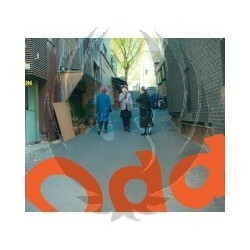 Onew, Jonghyun, Taemin, MinHo y Key. 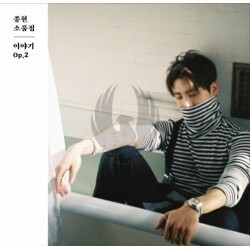 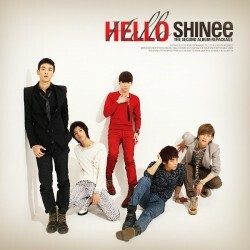 CD+DVD repackage Hello comes with three new songs. 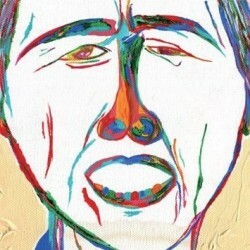 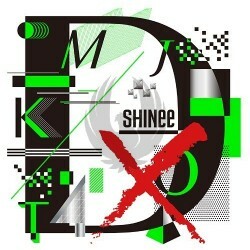 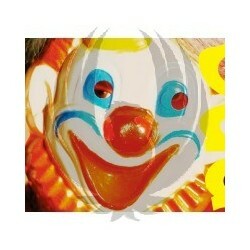 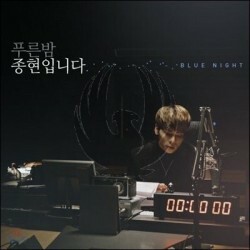 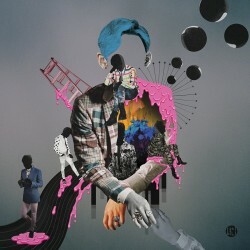 SHINee - Chapter 2 ‘Why So Serious? 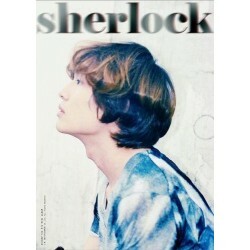 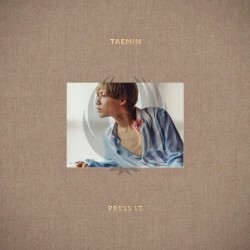 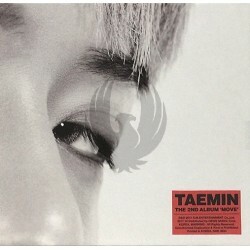 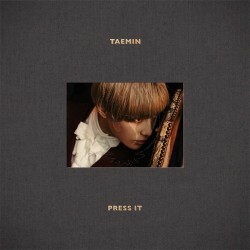 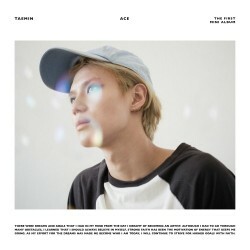 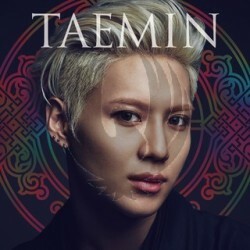 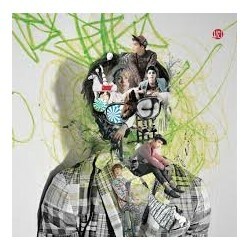 SHINee (TAEMIN) Album Vol.1 [Press It].